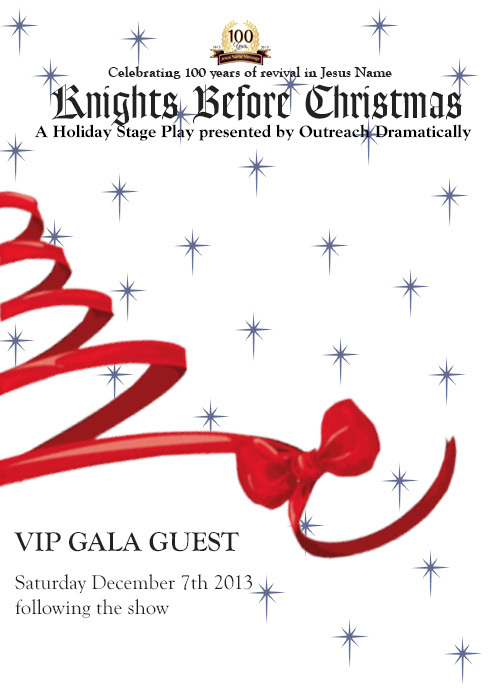 VIP Gala Tickets on sale now!!! General Seating Tickets Now Available! Outreach Dramatically is a ministry campaign started by of New Life Apostolic Church in Ozone Park Queens New York. Our drama team is composed of Christians who act as performers, designers, and production staff. Our Mission is to use the craft of dramatic arts as a building block for spreading the gospel of Jesus Christ. We aim to supply community organizations and fellow churches with entertaining theatre productions that minister to the hearts all. Our library of dramatic plays, musicals, and short skits emphasize strong themes within biblical doctrine including true submission to Christ Jesus, biblical parables, repentance, and rebirth through the Acts 2:38 message of the gift of the Holy Ghost. We deliver a collection of spiritually innovative dramas that encourage all of Gods beautiful children to embark on a life of harmony with Him. Our drama team performs at community facilities and neighborhood functions in the New York City area. 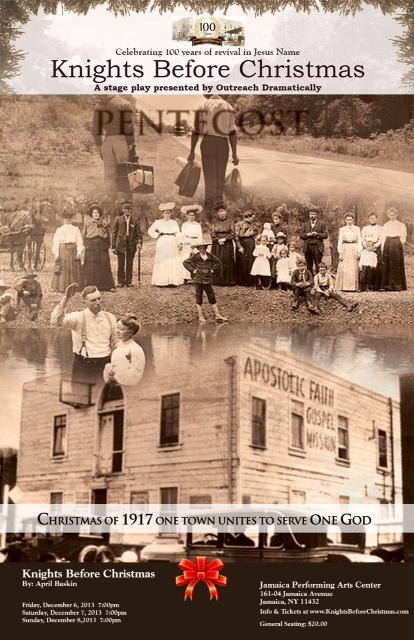 We have also produced dramas at several youth events and camp meetings associated with the United Pentecostal Church. Contact us for information regarding performances at your next event.